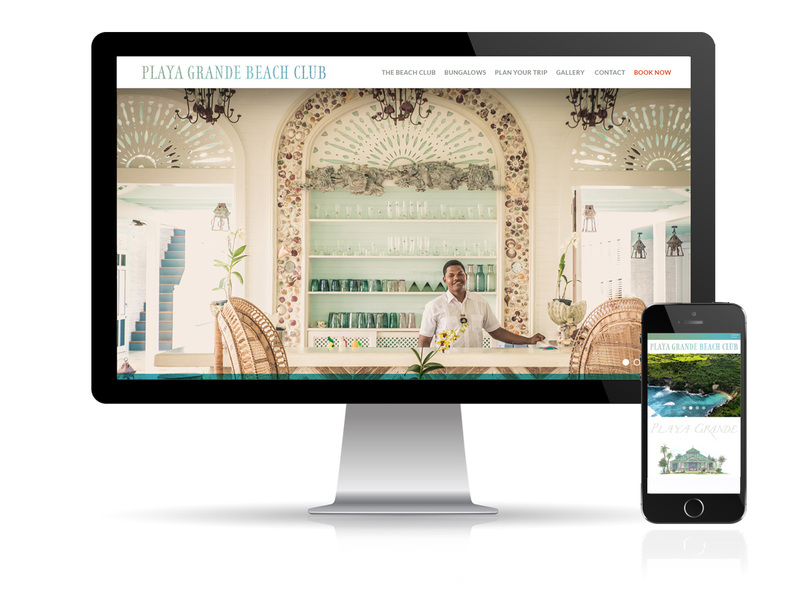 Nestled along a mile-long expanse of wild, virgin beach on the Dominican Republic's spectacular North Coast, Playa Grande Beach Club is a true island paradise. 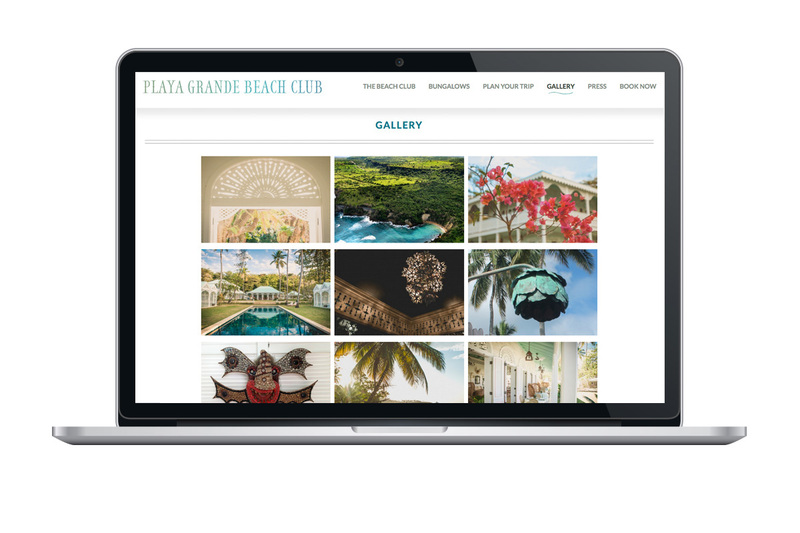 In designing Playa Grande's website, we were inspired by its traditional Dominican colonial architecture, Palm Beach-esque vintage furnishings and decorative features, and lush landscape—all of which contribute to an environment of warmth, beauty and tranquility. 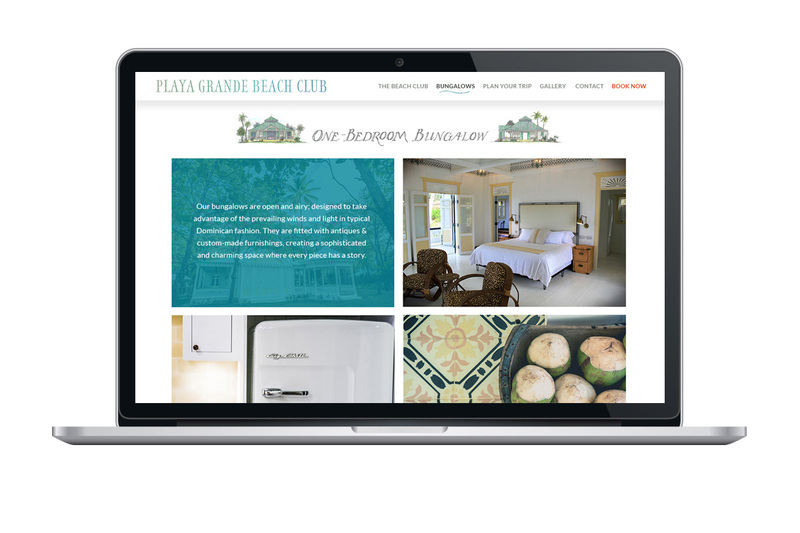 We only wish we could have stayed longer.